GREAT INVESTMENT INDUSTRIAL BLDG. 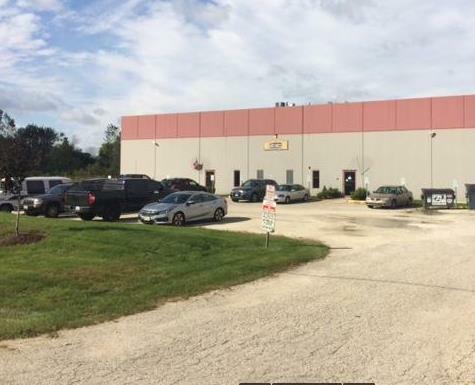 LOCATED IN ANTIOCH IL FULLY LEASE TO QUALITY WELL ESTABLISHED FIRM. WELL MAINTAINED ON A LARGE PARCEL OF 9.8 ACRES. PLENTY OF ROOM FOR EXPANSION OR ADDITIONAL BUILDINGS. CALL FOR INCOME AND EXPENSES. GREAT NOI, 8.5 CAP RATE. TRIPLE NET LEASE IN PLACE. Listing provided courtesy of J.C. Forney Realty Inc..